*Made exclusively for Factory stores. 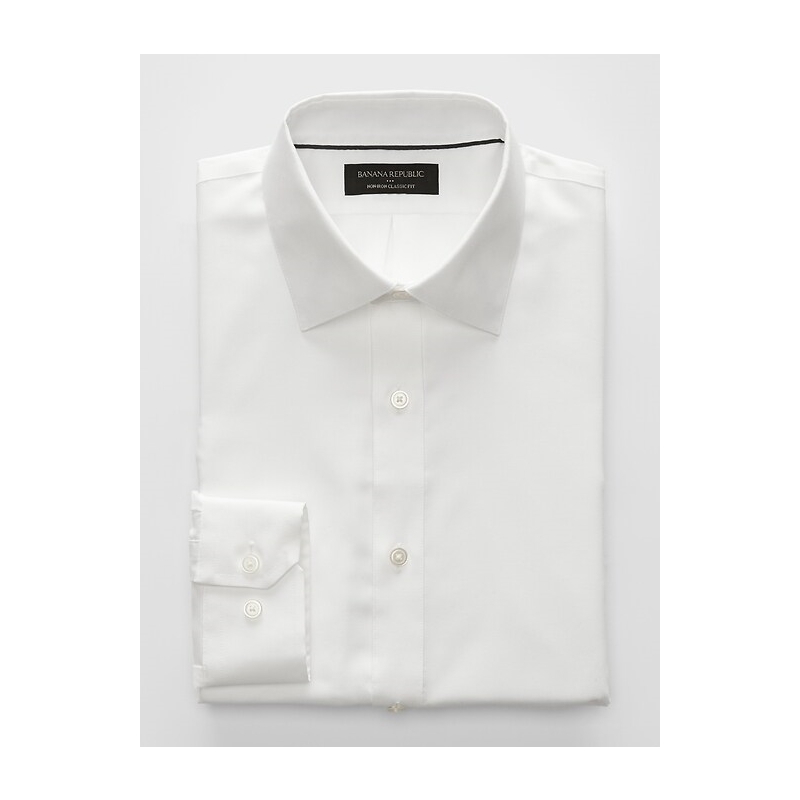 *Innovative non-iron technology makes this shirt virtually wrinkle-free. *Spread collar. Clean front. 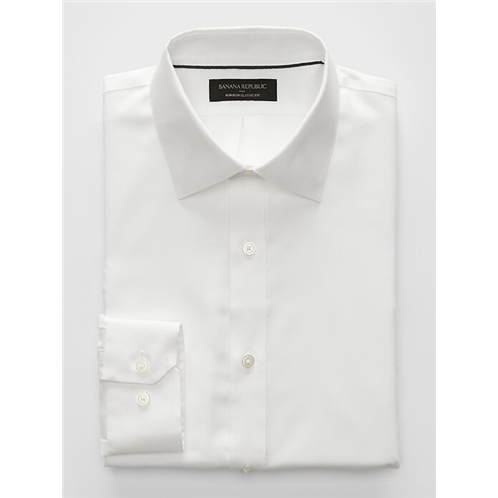 Adjustable double-button barrel cuffs.